Nuvair low-pressure turnkey nitrox generators are for facilities with an existing high-pressure compressor that are ready to produce nitrox with one of our economical and safe nitrox membrane systems. Nuvair is the worldwide leader in innovative nitrox solutions. With over a thousand installations worldwide and a dealer support network reaching to the four corners of the globe, Nuvair is the clear choice for nitrox generation systems. The Nuvair nitrox system uses modern membrane technology to produce oxygen rich air (nitrox) from standard air compressors. Our membrane systems can be purchased as standalone product to be incorporated into an existing compressor system or as a complete integrated system for low pressure (LP) or high pressure (HP) nitrox production. Any desired percentage of oxygen — 32% (EANx32), 36% (EANx36), or up to 40% (EANx40) — can be dialed in on-the-fly. Should your system be on a liveaboard dive boat and you only want to produce a specific percentage of nitrox, you can fix the system to produce a set percentage of nitrox mix, like EANx32. If you are a commercial dive company and you have divers on LP surface-supply nitrox, you can use our commercial nitrox generator for filling supply storage banks or look at our complete LP surface supplied compressor packages. A Nuvair system is economical, easy-to-operate, and highly reliable whether you are pumping tanks with HP air or supplying divers with a low pressure feed. Nuvair has made it simple for you to purchase a nitrox generator based on the cubic feet per minute (CFM) or liters per minute (L/min) needed. These generators are ready to go into operation upon delivery. Nuvair manufacturer's nitrox generators that can be installed in front of your current HP compressor to pump nitrox in your facility, or you can add a LP compressor to pump low pressure nitrox. Your choice of the LP280 Nitrox Generator, LP300 Nitrox Generator, LP450 Nitrox Generator, LP600 Nitrox Generator, Element LP, or the Commercial LP series will be determined by the rate of supply your needing. If you need a boat installation you may want to consider one of our marine versions of the LP series of nitrox generators. Commercial diver operators who need to supply LP nitrox to divers look at our turnkey LP/LP nitrox compressor packages for supplying LP nitrox to divers on site. 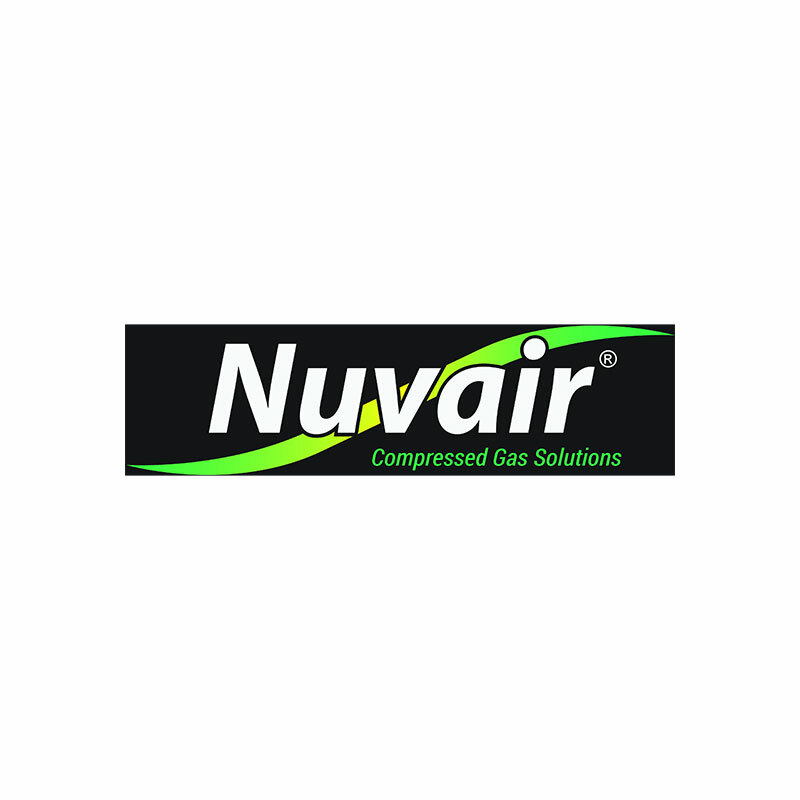 Call us today to discuss how a Nuvair system can benefit your operation.